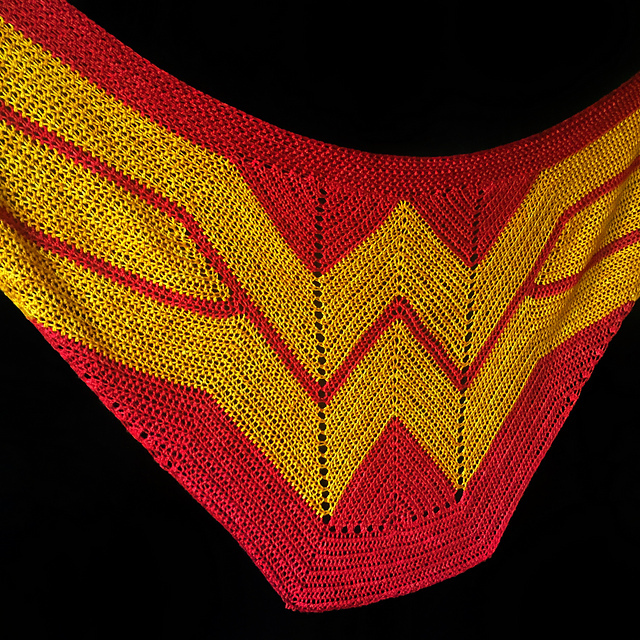 Homepage » Free Crochet Patterns » [Free Pattern] This Wonder Woman Wrap Is Fabulous! [Photo Tutorial] This Crochet Square Blanket Pattern Is Breathtaking! Oh, my heart jumped when I saw this! Every woman I know is a Wonder Woman! If you grew up loving Wonder Woman as much as I did, you will totally agree with me. 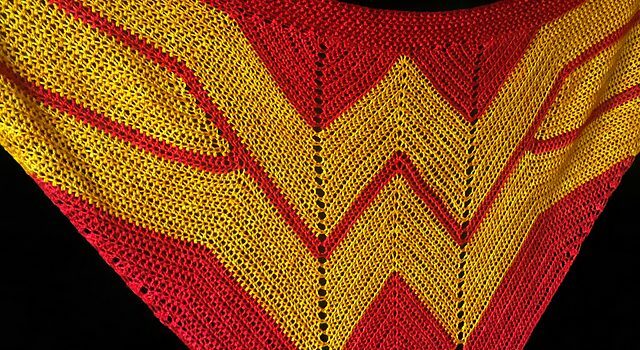 This clever Wonder Woman Wrap by Carissa Browning will urge you to make as many presents as you can for every woman you know, in your family and your best friends cause this wonder-pattern is amazing! And if you’re looking for the knitted version, you can get it here. Thanks to Carissa for the article inspiration and featured image.